Existing narratives about how we should organize are built upon, and reinforce, a concept of 'good management' derived from what is assumed to be a fundamental need to increase efficiency. But this assumption is based on a presentist, monocultural, and generally limited view of management's past. A New History of Management disputes these foundations. 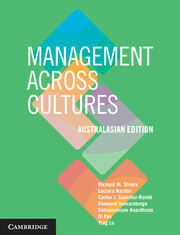 By reassessing conventional perspectives on past management theories and providing a new critical outline of present-day management, it highlights alternative conceptions of 'good management' focused on ethical aims, sustainability, and alternative views of good practice. 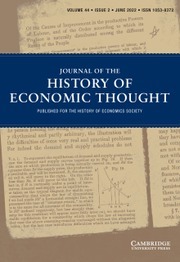 From this new historical perspective, existing assumptions can be countered and simplistic views disputed, offering a platform from which graduate students, researchers, and reflective practitioners can develop alternative approaches for managing and organizing in the twenty-first century. 9. 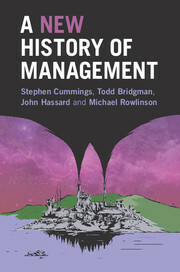 Remaking management history: new foundations for the future. Stephen Cummings is Professor of Management at Victoria University of Wellington. 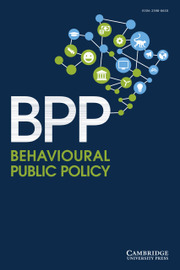 Previous publications include Recreating Strategy (2002), Images of Strategy (2003), Creative Strategy (2010), Handbook of Management and Creativity (2014), and Strategy Builder (2015), as well as articles in several management journals. Stephen is an Academic Fellow of the International Council of Management Consulting Institutes, Zurich, and Chair Elect of the Academy of Management's Critical Management Studies Division, New York. Todd Bridgman is a senior lecturer in the School of Management at Victoria University of Wellington, having previously held research fellowships at Judge Business School and Wolfson College, University of Cambridge. 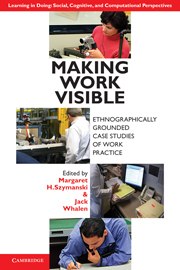 He co-edited The Oxford Handbook of Critical Management Studies (2009) and is currently Co-Editor-in-Chief of Management Learning. 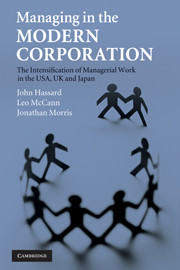 John Hassard is Professor of Organizational Analysis at Alliance Manchester Business School, University of Manchester. 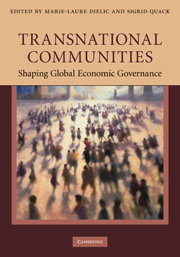 He has written several books including Sociology and Organization Theory (Cambridge, 2003) and Managing in the Modern Corporation (Cambridge, 2009), as well as journal articles for leading business research journals such as Academy of Management Review and Industrial Relations. Michael Rowlinson co-founded the journal Management and Organizational History in 2006 and was an editor until 2013. He is currently an associate editor of Organization Studies and a member of the editorial board of the Academy of Management Review. 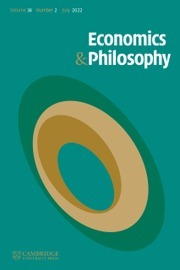 With John Hassard and Stephanie Decker, he authored the landmark article 'Research Strategies for Organizational History: A Dialogue between Historical Theory and Organization Theory' in the Academy of Management Review.